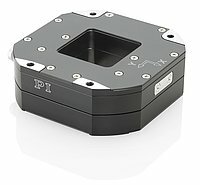 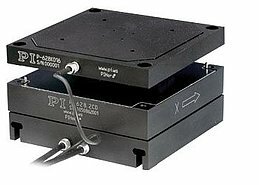 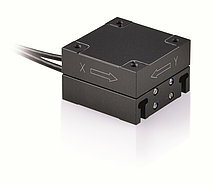 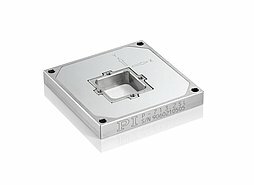 2-Axis piezo scanners for small loads are frequently used for scanning and tracking processes. 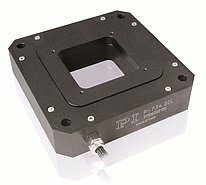 Their rapid step-and-settle motions improve the resolution of optical systems. 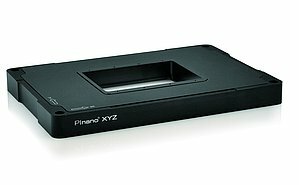 These include imaging processes in camera technology and image recognition, for example for biometrics or document archiving.